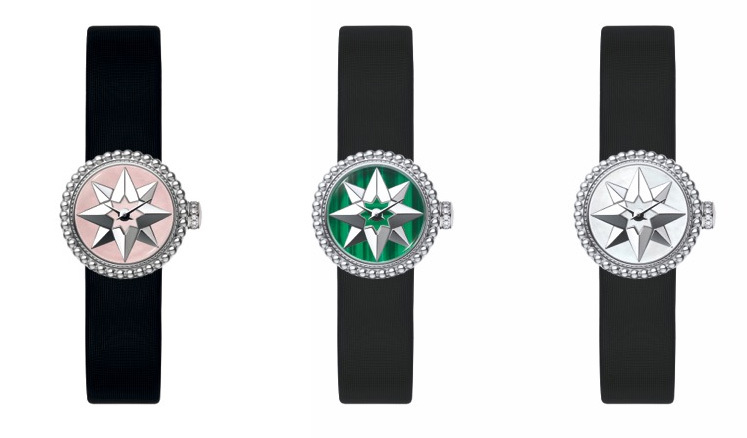 Dior has marked the arrival in store of its Mini D de Dior Rose des Vents watch collection with the release of a quirky animation illustrating a journey through time in the company of Christian Dior. 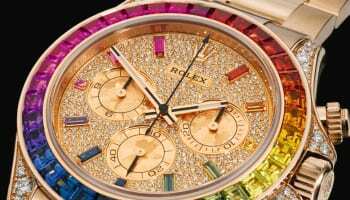 In the short film, created by Victoire de Castellane, the duo travel through time visiting dinosaurs and pyramids before experiencing the future. The star, Monsieur Dior’s lucky charm, and the rose, his favourite flower, are strongly symbolic of the Maison Dior. 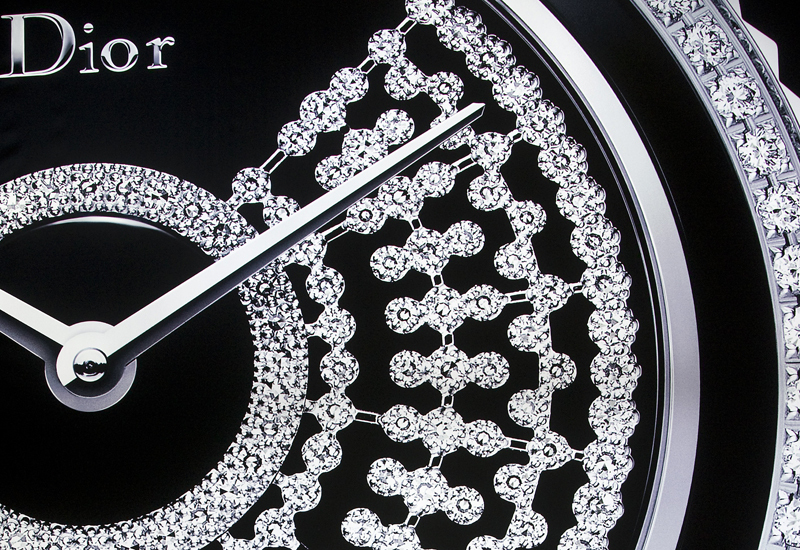 Reinterpreted by Dior Jewellery’s Artistic Director Victoire de Castellane into an eight-pointed star in subtle echo of the Couturier’s lucky number, they become the wind rose. 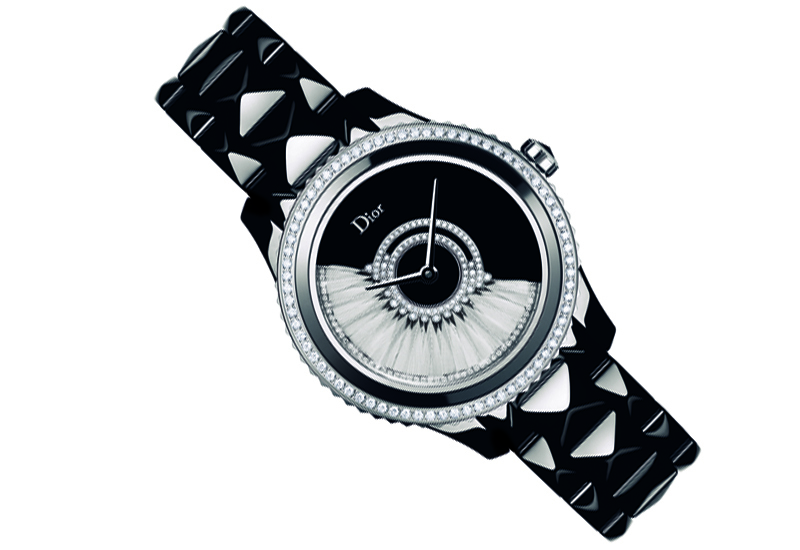 In a nod to the jewellery collection, La Mini D de Dior Rose des Vents comes to life like a compass. 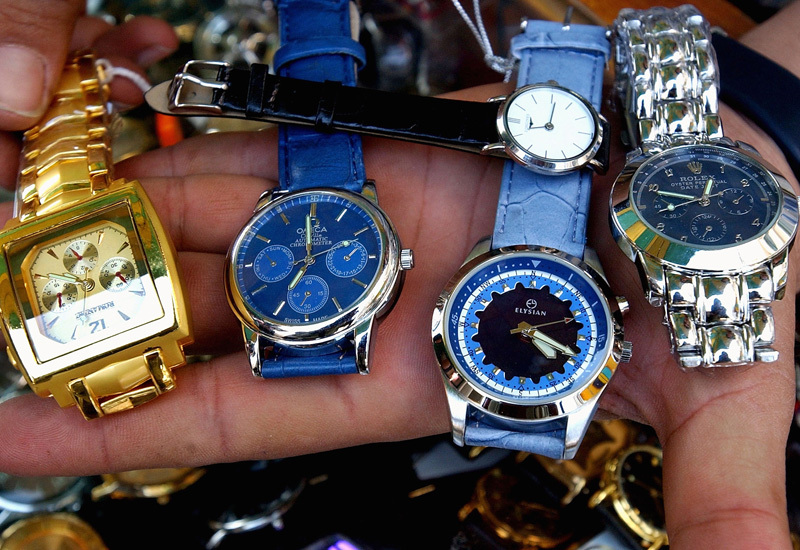 The watches have mother-of-pearl and malachite dials surrounded by grain of rice shaped bezels with a diamond-set crown. The Dior video is edited for multiple social media platforms including Youtube and Instagram.